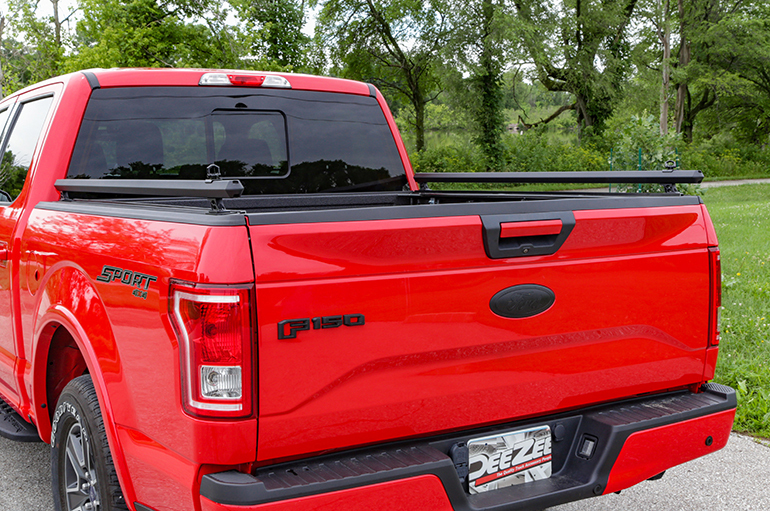 Dee Zee Hex Series products turn your truck into a customizable workhorse. Made from lightweight aluminum, the extrusion channels let you mount lights and tie downs anywhere along the channel. Dee Zee has been a staple brand in the truck-accessory market since 1977. Based in Des Moines, Iowa, Dee Zee is trusted to support the biggest names in the auto industry as their Original Equipment Manufacturer (OEM) on a variety of products. If you take a closer look, you may see a Dee Zee finished product underneath a Chrysler, Ford, GM, Honda, Nissan, Subaru, or Toyota logo.